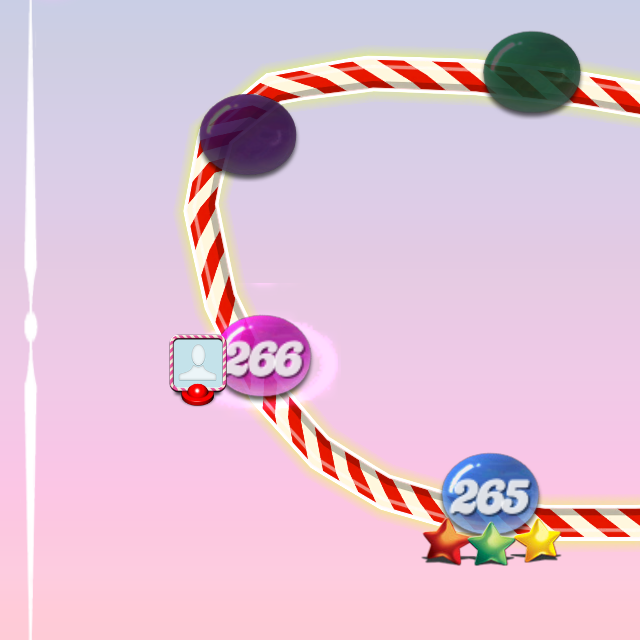 I'm hovering quietly around level 266 on Candy Crush. There I said it, and now you can judge me. Maybe instead you're standing in awe of my candy crushing awesomeness. I only play a few minutes a day but in the spirit of vulnerability, I'll admit that somedays it's a lot more than a few minutes. I was even one of the last people to jump on the sweet ol' wrapped candy band wagon because I couldn't believe the obsession - or Facebook requests. Now I understand and it's embarrassing. One website says "it's both the best thing and worst thing to ever happen to you." Bless it. Yesterday was the first day of Lent and while I'm making all sorts of confessions, I will tell you that I have never participated. I have never fasted during Lent, marked my forehead, or done a study alongside the weeks leading up to Easter. Fat Tuesday means nothing to me. Ash Wednesday seems to me more a day for finding out who's Catholic and thus, I don't identify. This year feels quite a bit more inviting as my church is providing us with a great resource that's guiding my prayers and focus. I'm observing Lent for the first time as a 33-year-old mom who drives a minivan, struggles with menu planning, and hasn't showered since Tuesday. Or maybe Monday, there's no telling. So the big question is what are you giving up? I'm not giving up Candy Crush, although I'm sure I will be playing quite a bit less. I'm not shutting down Facebook or unplugging the television or dumping desserts in the trash. I'm giving up excuses. The more I think about the things that hold me back and keep me from seeking the heart of God, the more I realize that it's not the things in my hands that keep me from Jesus, it's the things in my head and heart. It's ironic to me that on the first day of Lent, my day was marked by a full-scale, hormonal rage attack that nearly ended the lives of most of my immediate family members. I screamed like never before at each of my kids, cussed at my husband over text, and yelled at drivers on the road. Chipotle was out of chicken and I nearly drove through their front door. Over chopped meat, y'all. I was legitimately mad and for legitimate reasons. I overreacted at every turn and hurt each of my kids and my husband. I laid in bed with a migraine for the entire afternoon while my kids ate cupcakes and bell peppers for lunch which undoubtedly led to Colby's horrible headache that evening. The hearts of my kids slipped through the cracks of my selfish, bleeding heart and I justified it because I was PMSing. Oh wait: No excuses. No justifying. My hormones didn't hurt people - I hurt people. I sinned over and over again. I chose sin, I chose to offend and hurt, and there was damage left in the wake of my wicked behavior. There might be a good explanation for yesterday's destruction but I'm still responsible at the end of the day for what I did. I stared the ugly straight in the face last night, repented to my kids & husband, and am asking God for forgiveness this morning. He will rebuild, He will tend to their wounded hearts, and I can stand unashamed because He is a good God who redeems and restores, both them and me. Our excuses cannot hide our sin from God. The ways people have hurt us cannot protect us from taking responsibility for our sin. Our busy schedules are not shields of protection that justify why we don't serve the poor, love our neighbor, and care for the orphan. Sometimes I look back over the past few years of my life and see more a string of excuses than I care to admit. It's enough to make me fall to my knees and cry for the things lost. Because those excuses have had a dramatic effect on my life. They keep me from writing because "I have three kids, home school, and don't have a house keeper." They keep me from eating healthy because "I don't have the budget or resources to eat organic or Paleo." Excuses are keeping me from losing weight because "I don't have a gym membership or time in the day to walk around the block." Excuses keep me in bed in the morning because "I'm tired and sleep is more important than being filled with the life of God for my family." Excuses lead me to Candy Crush and Facebook because "I'm bored and lonely and my kids are annoying me." Excuses are keeping me from all the things I really want, mainly Jesus himself. For Lent this year, I'm catching the excuses as they enter my mind and fighting hard against the damage they create. Any ability to choose is all grace and what I believe matters, too. So I'm opening up Luke 14:16-24 and imagining the feast that God invites us to. What if we really believed that everything is ready? Would you be willing to leave behind the excuses, no matter how valid, and pursue your banquet? Would you be willing to train your mind against the thoughts that keep you from what you know is waiting for you? During this season of Lent, where denial and sacrifice and fasting train our hearts and minds, I pray that you find a feast that satisfies. and then fill me to overflowing with living water." Really loved this one, Heather!